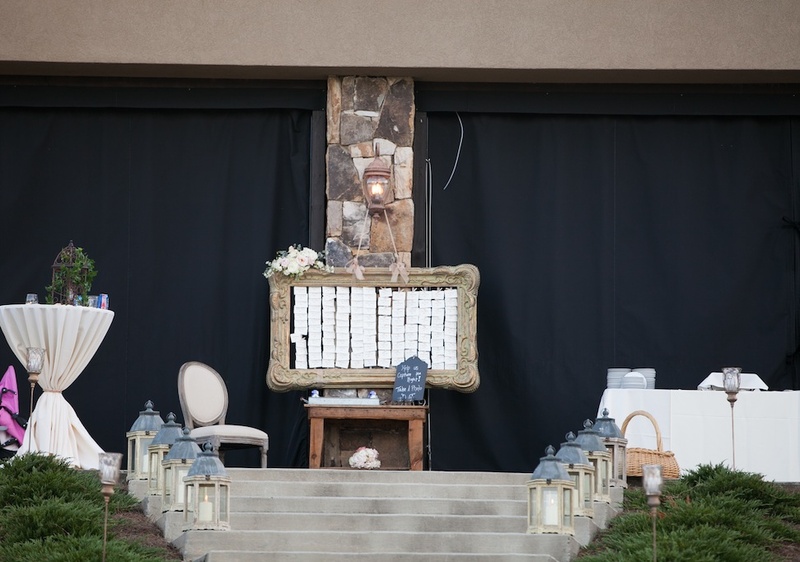 Details Details Details.. Design House of Flowers knows the importance of details as you’ll see in these amazing photos by Renee Brock Photography. 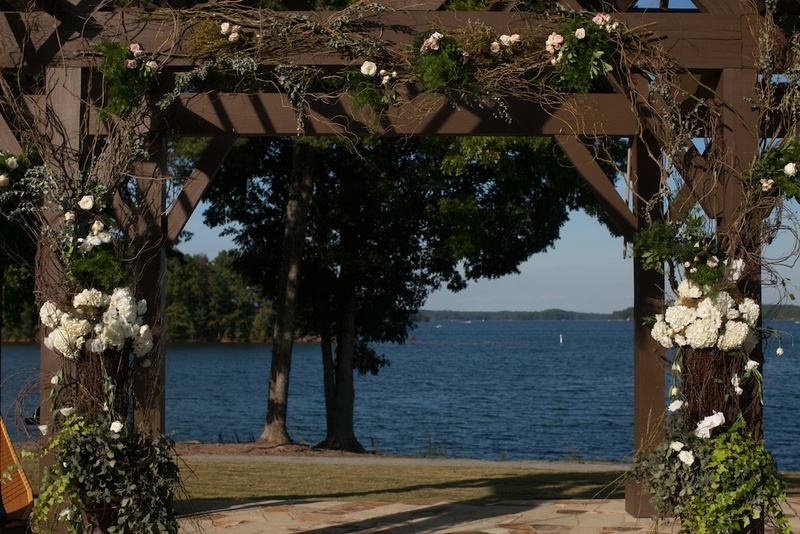 This romantic Lake Lanier Wedding at PineIsle Pointe never ceases to amaze us as our designing expertise comes to life – – especially Garden Arbors. 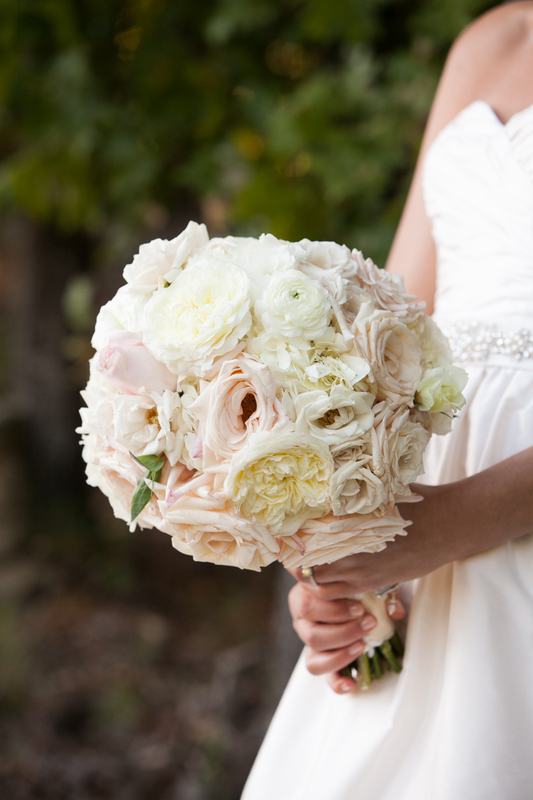 Kyle in her ivory strapless gown was gorgeous carrying her bouquet of white garden roses, champagne and pink roses, ranunculus and white lisianthus blooms. 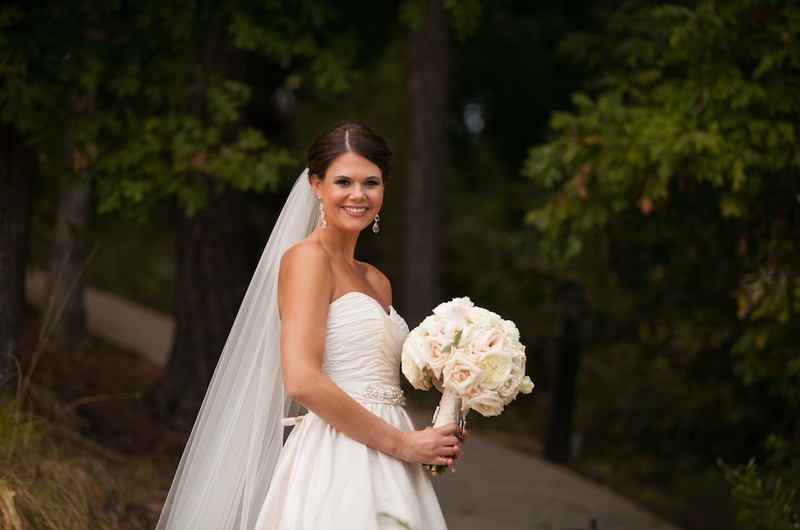 She had one special Pink Silver Stone Rose added in honor of her grandfather. We loved how three bridesmaids wore gray steel gowns and three wore blush pink gowns all carrying ivory hydrangea bouquets! The Pineisle Pointe garden style arbor was transformed with birch trees overfilled with garden style flowers. We added grapevine garland, fresh flowers, curly willow branches, moss-covered birch branches, and a clematis white vine pulled through the sides. 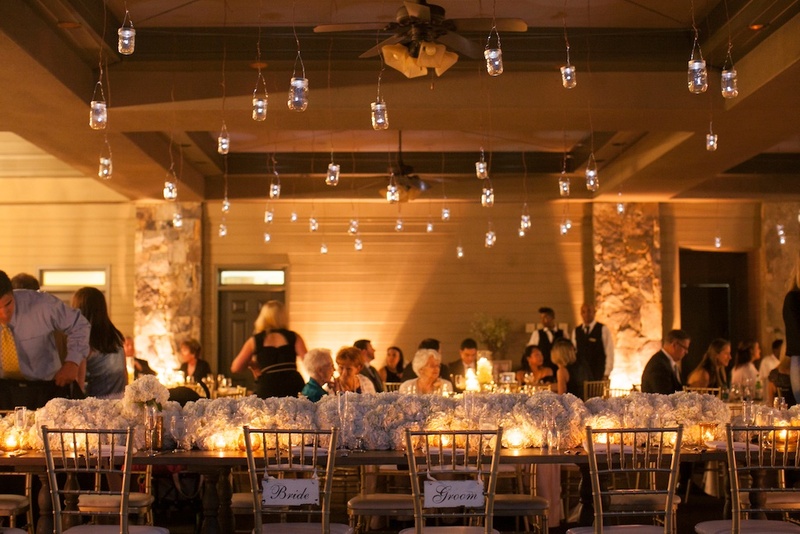 Of course, crystal chandeliers hung on both sides. 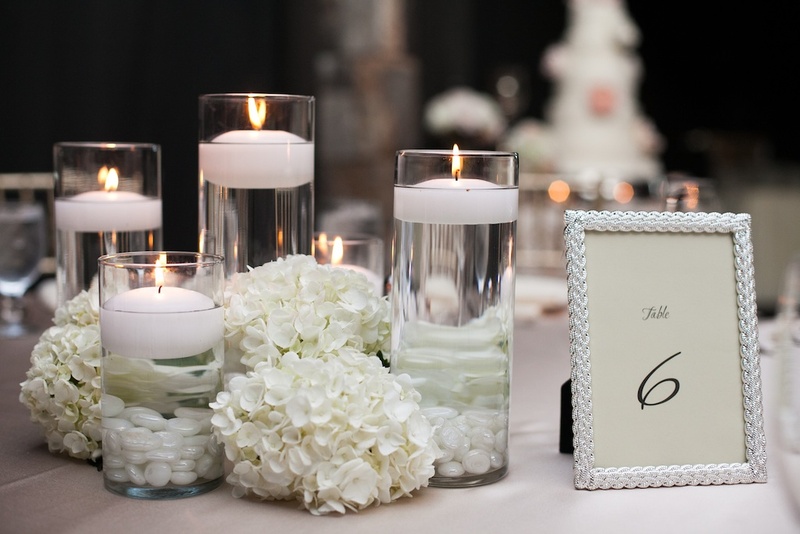 Head to the Pointe Pavilion reception to behold the full length over the edge white hydrangea flower table runner! 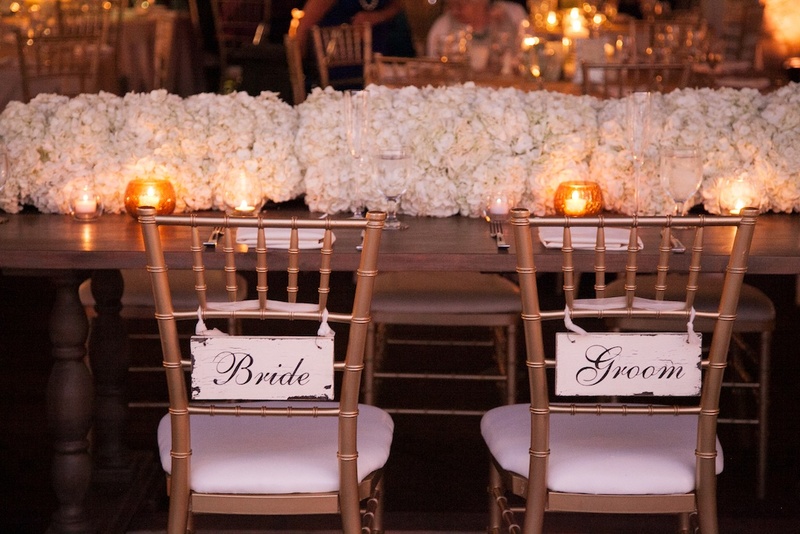 White Hydrangea Heaven! Over the top! I don’t think so.. 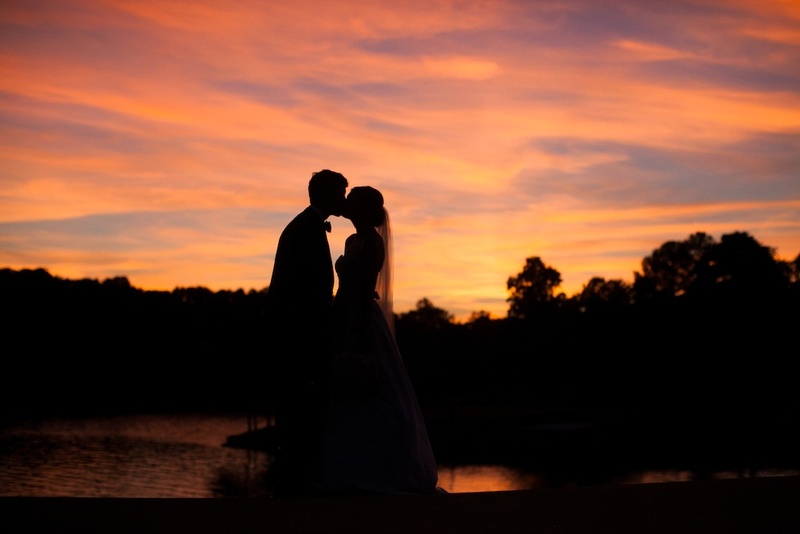 Romantic, elegant, classic and we LOVED it! We’re certain everyone else did too.